The course runs between the 8th and 12th of December 2014, at a cost of $900. 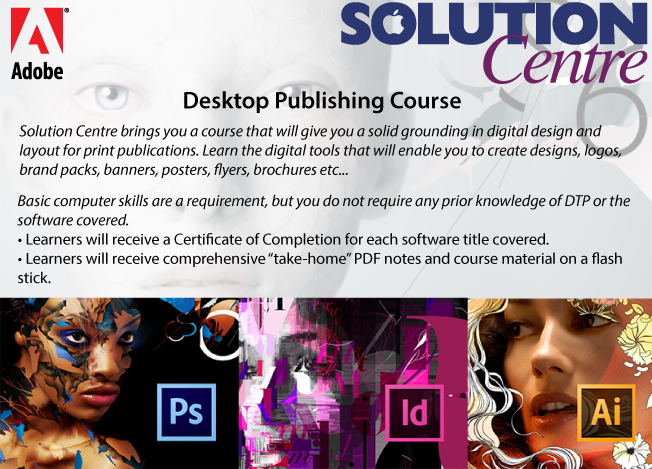 A certificate of completion will be issued for each of the software packages covered. Hours are from 9am - 5pm, lunches and teas will be included in the cost.